Studying abroad in a new country will be one of the most rewarding experiences of your life. 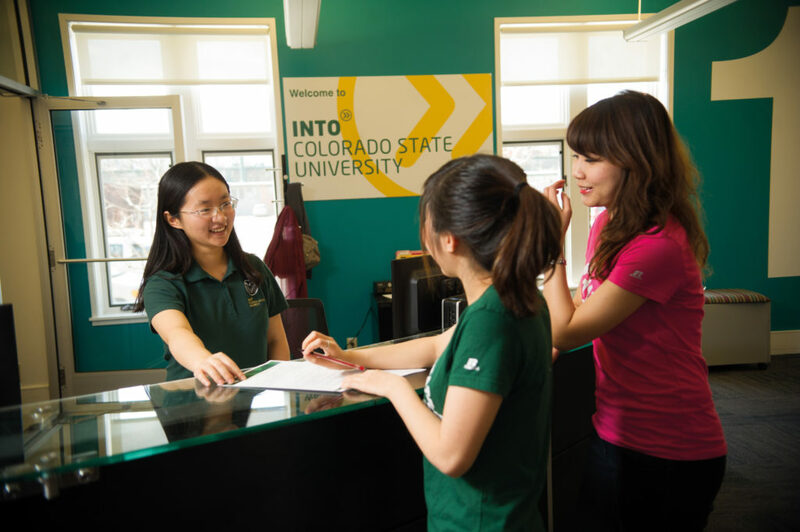 International students at Colorado State University learn this firsthand during their journey from classroom to boardroom. Meet three successful INTO alumni who have utilized what they learned and have now secured jobs that they love. Just like these Colorado State University graduates, you can be successful here, too! 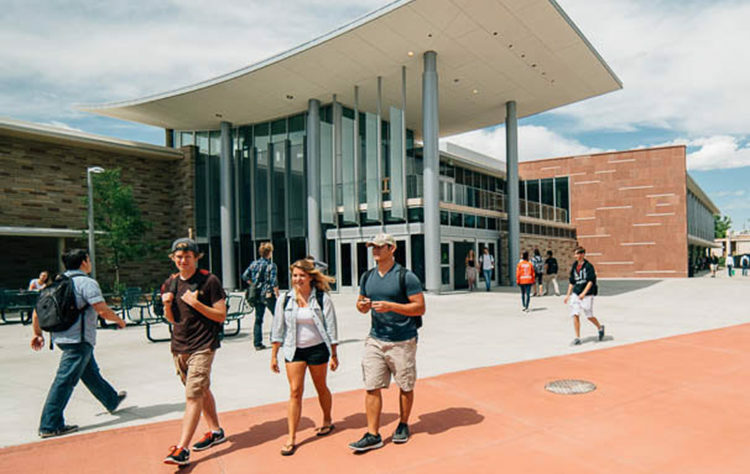 Here are our top tips and advice to help you succeed during and after your Colorado State University degree. 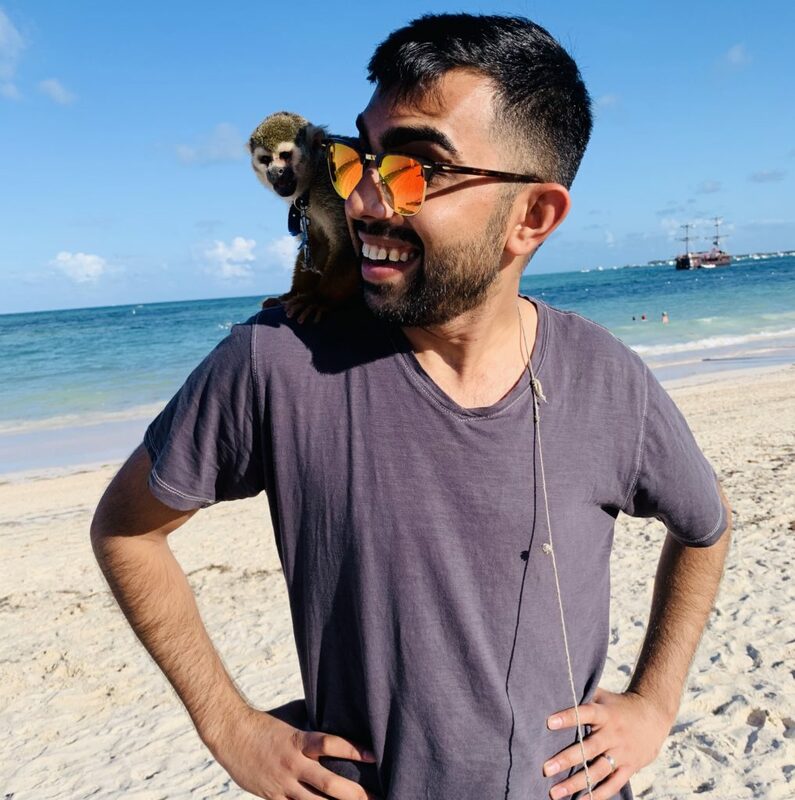 Jasir from Pakistan graduated with a Bachelor of Science in Business Administration in 2015 and is now a Senior Revenue Accountant for Discord in San Francisco, CA. “My favorite part was Global Village and Parmelee Hall. I was first a Global Village student for one year and won the Student Leader of the Year award. The second year I joined Global Village as a mentor. My third year I was a resident within the Global village community to bring together people from different cultures. My fourth year (master’s year) I was leading the mentors to help integrate new freshmen into the Ram community. I’ve probably spent the most time in the library. It’s quiet, free of distractions and you are able to accomplish your objectives. I now work within the gaming industry. It’s a dream come true for me to be working in an industry I have been so involved in since I could hold a controller/mouse at the age of five.” – Jasir, Pakistan. Poonyawee is from Thailand. She completed a Master of Management Practice in 2016. 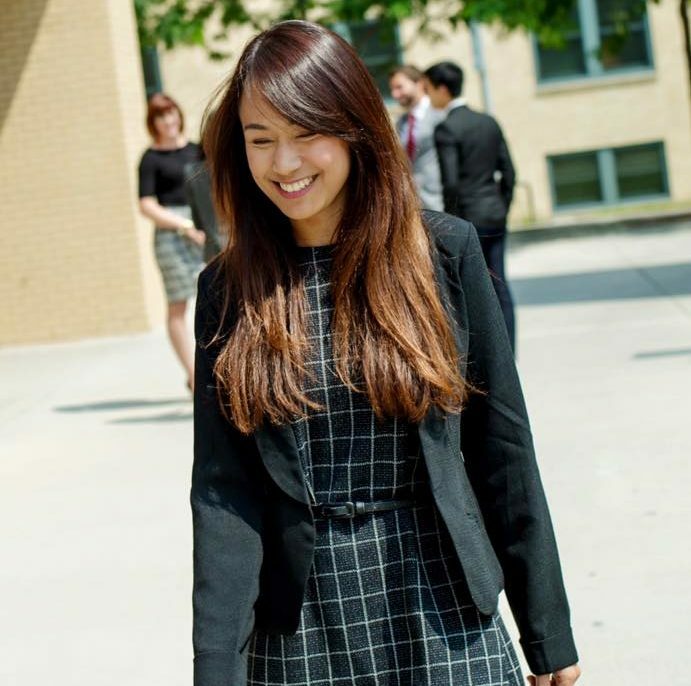 Poonyawee is now working as a Business Development Manager for Fintech Company Limited back in Thailand. “Colorado State University is located in the real nature, very near by the Rocky Mountains. I felt so close by the nature when going to the class, which making going to the class so relaxing. Furthermore, the university always arranges activities with a positive atmosphere and friendly people to provide opportunities for everyone to be connected. Student will never feel lonely when at Colorado State University. 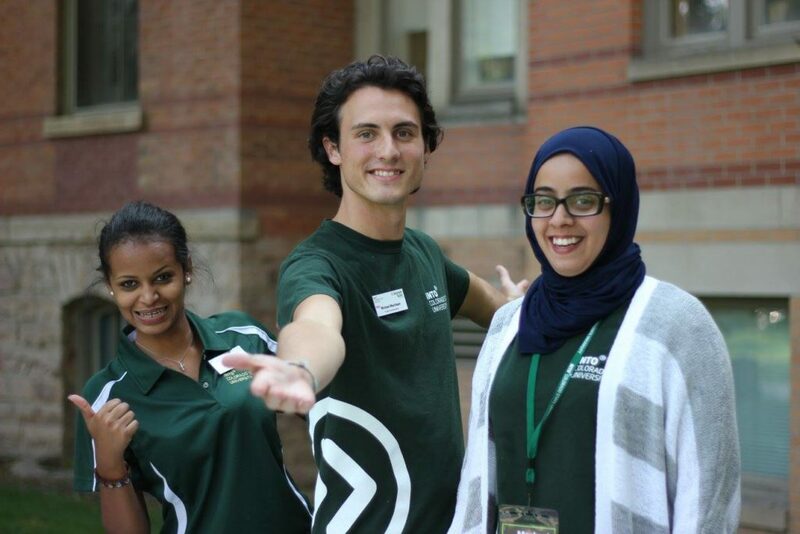 “The most surprising part about studying at Colorado State University was how generous, curious, and welcoming people are. Although Colorado is homogeneously white, that does not stop people from learning more about your culture, faith and country. “My freshman year of college I joined the fraternity Sigma Alpha Epsilon where I had to opportunity to make a lot of friends and surround myself with native students. My sophomore year I got the first a job on campus working as a liaison for a business group called the Global Business Network. During my last year, I worked as a finance coordinator for RamEvents where I had the opportunity to learn and share amazing experiences with people that had very different backgrounds than me. 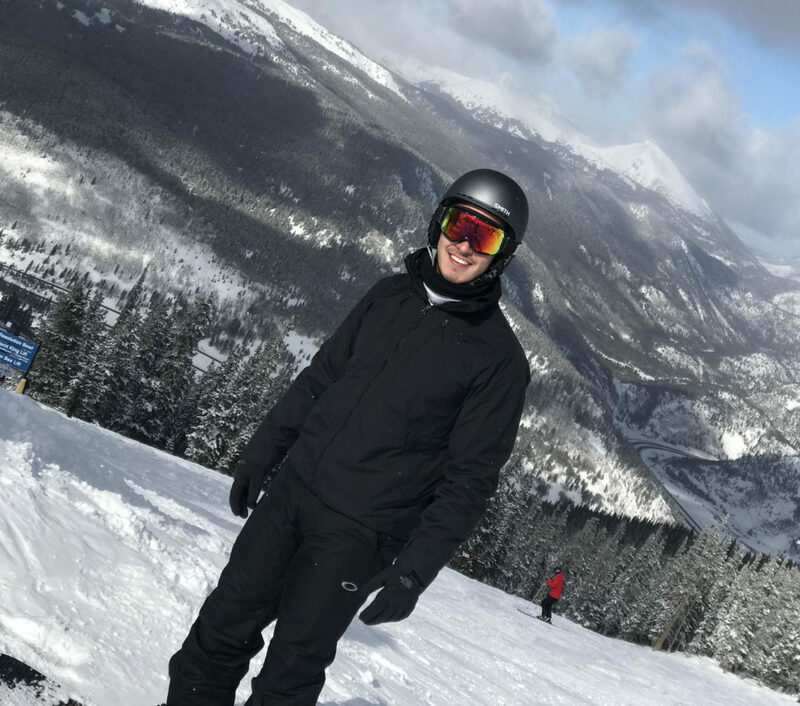 Diego from Colombia graduated with a Bachelor of Science in Business Administration in 2014 and is now working as a Product Analyst for Zayo group in Denver, CO.
“Colorado State University’s campus and faculty are the two things that have always amazed me the most. The faculty is extraordinary due to their expertise, achievements, and willingness to help students succeed. On the other hand, the campus offers all the resources to maintain a balance between academics and social life. In my opinion, Colorado State University is the type of school that will always offer you unlimited opportunities, you just come in with the right mindset to take advantage of them. “While English is not my native language, I have had countless chances to practice and learn English during the INTO program at Colorado State University which greatly improved my English skills in all the aspects. “Being around so many diverse individuals allowed me to grow and mature exponentially which really broadened my horizons. I truly believe the greatest asset we can have as human beings is our ability to relate to each other, and you are given the opportunity a thousand and one times being in INTO Colorado State University and Global village to relate to those all around the world.” – Jasir, Pakistan. “Please understand that your parents are making a huge effort to send you here. Take advantage of all those opportunities that will only be given to you once in your life. You are the creator of your journey and it is up to you to choose who you want to be. Remember that what you put in is what you are going to get out, and if you are willing to challenge yourself in next four years you are going to thank yourself for the rest of your life, trust me.” – Diego, Colombia. If you liked this blog post then you may also like to read about on campus vs off campus choices at INTO Colorado State University. Feeling social? 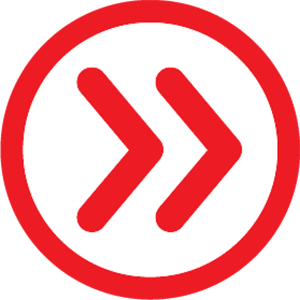 Follow us on Facebook, Instagram and Twitter. Previous story UK or US – where should you study?